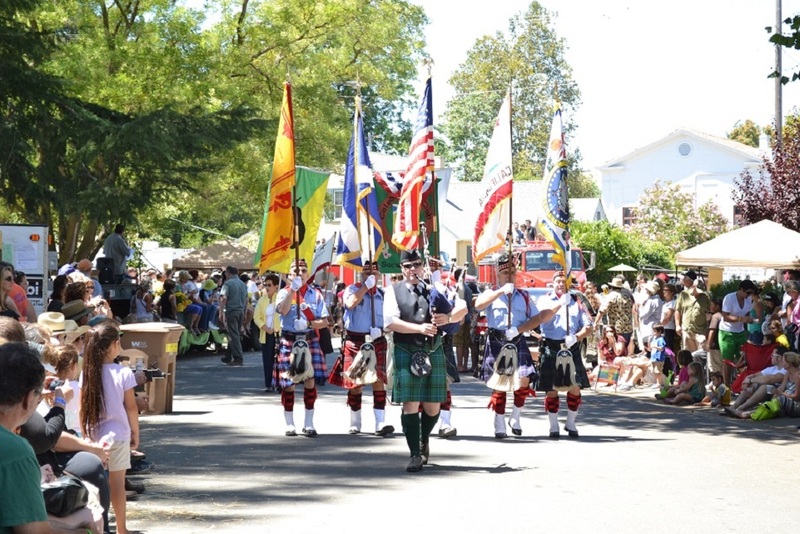 Join us on Sunday, July 28th, 2019 for an entire day of family fun! 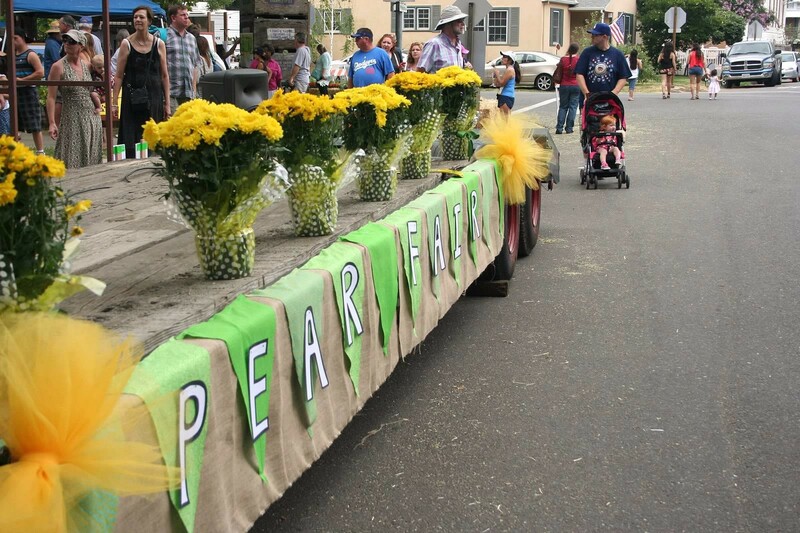 Register to Run Pear Fair! 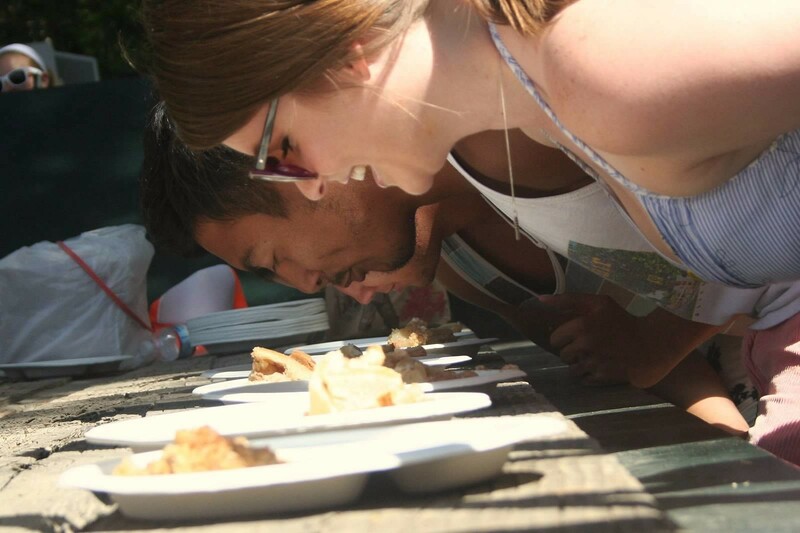 WE ARE NOW ACCEPTING APPLICATIONS! 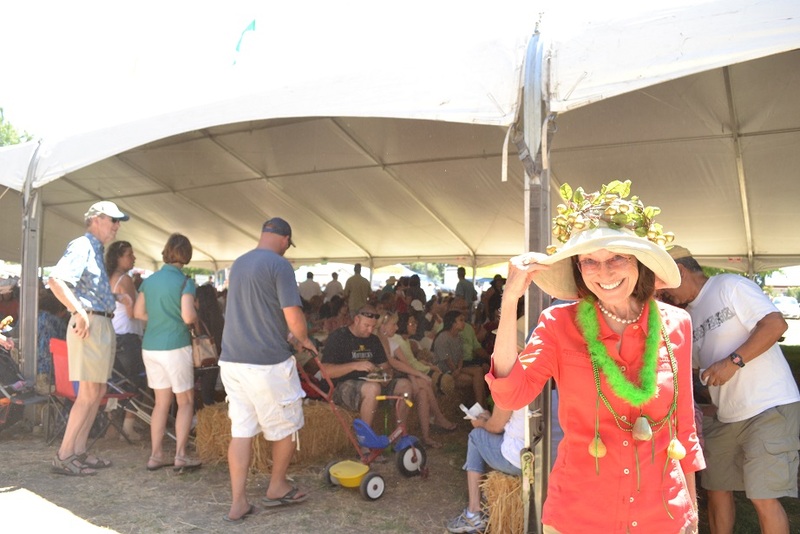 Delta Crafters, Artisans & Artists, and Food Vendors: We Want You! 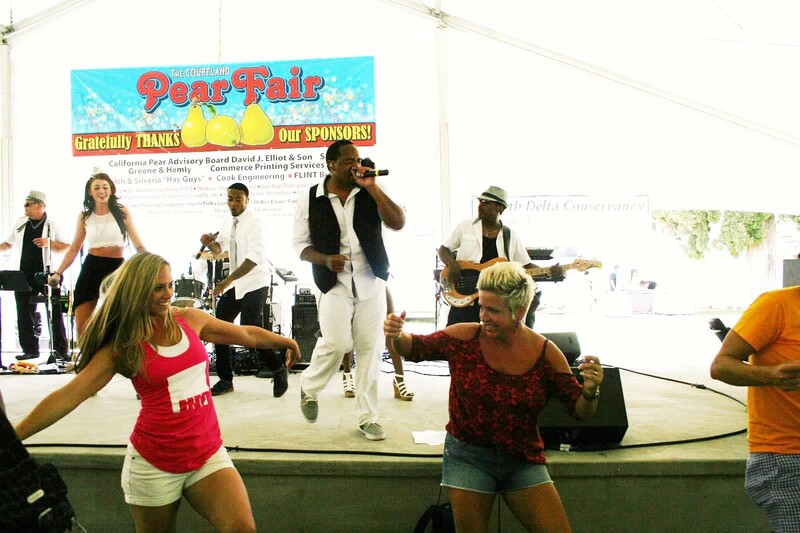 The 2019 Pear Fair is now accepting applications for Arts & Crafts, Special Interest & Fine Arts vendors, and Food Vendors. 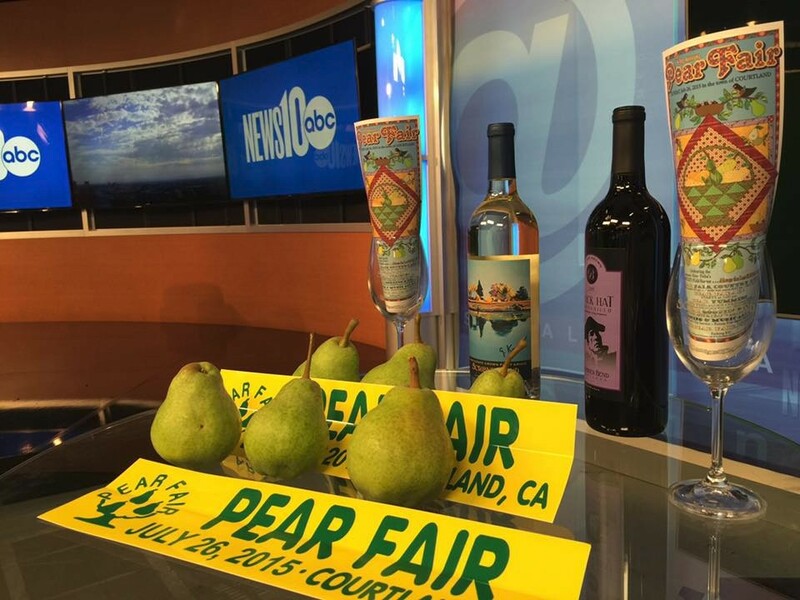 Show your wares and eats, and enjoy all things pear! 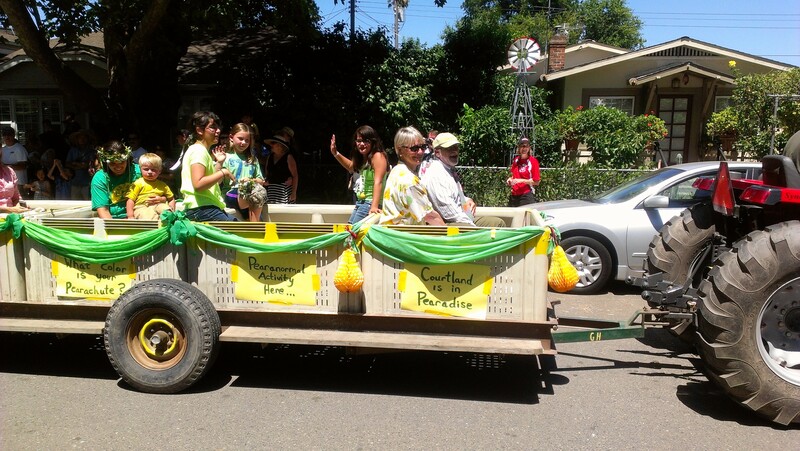 More information on the Pear Fair Vendors Page. General Information for 2018 – Please Read!